MINEOLA, N.Y. – Acting Nassau County District Attorney Madeline Singas announced the arrest today of an East Meadow man who stole over $100,000 from an online customer in Hong Kong by negotiating the sale of 250 iPhones and failing to ship, or even purchase, the promised merchandise. Hardeep Singh, 29, of East Meadow, and his Internet business, North Indian Trading Company LLC, will be arraigned later today on two counts of Grand Larceny in the 2nd Degree (a C felony). If convicted of the charge, Singh faces a maximum sentence of five to 15 years in prison. Acting DA Singas said that since at least 2014, Singh has been doing business as North Indian Trading Company LLC a/k/a Infinite Products LLC from a laptop in the bedroom of his parents’ East Meadow home. Singh has described his business as an Internet company that conducts purchases and sales of wholesale electronic goods using the website Infinite-Products.com. The company has no employees. In February 2014, the victim, who lives in Hong Kong, negotiated the purchase from Singh of 250 iPhone 5S “Factory Unlocked 16GB Grey” at a unit price of $450 each, plus shipping and handling, totaling over $100,000. On or about March 5, 2014, Singh received the victim’s full payment of over $100,000 via a wire transfer. Although the defendant confirmed his receipt of the money and confirmed shipment of the products, Singh never shipped any of the iPhones the victim ordered. Additionally, an investigation revealed that Singh had not even purchased the promised merchandise in order to fulfill the victim’s order. Singh left the victim without his money and without any merchandise. The investigation was prompted by the victim contacting the DA’s Criminal Complaint Unit. 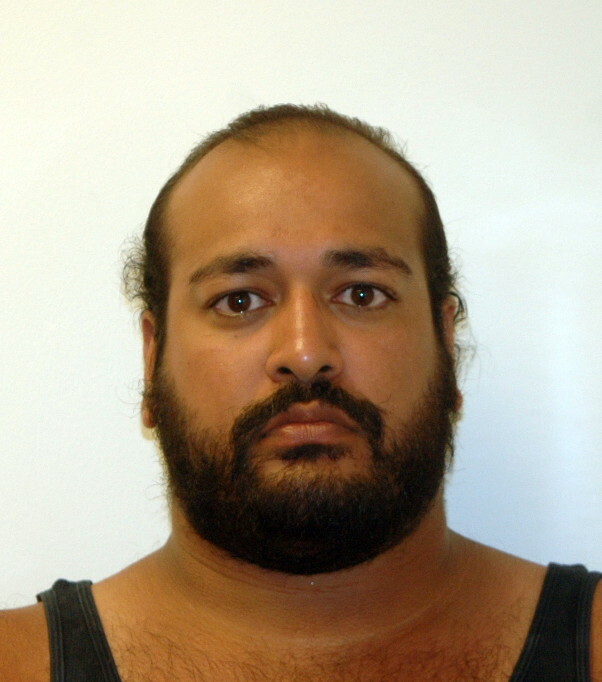 Singh was taken into custody today by DA investigators after a warrant was issued for his arrest due to his failure to surrender to authorities in April. Unit Chief Brian Heid and Assistant District Attorney April Montgomery of Acting DA Singas’ Economic Crimes Bureau are prosecuting the case. Any persons having similar complaints against Singh or his companies should contact the DA’s Tip Line at 516-571-7755.